Yes, you heard that right! 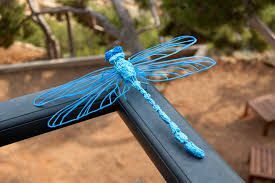 With the latest and improved 3Doodler– World’s First 3D Printing Pen, you can create any 3D drawings that goes beyond your imagination. 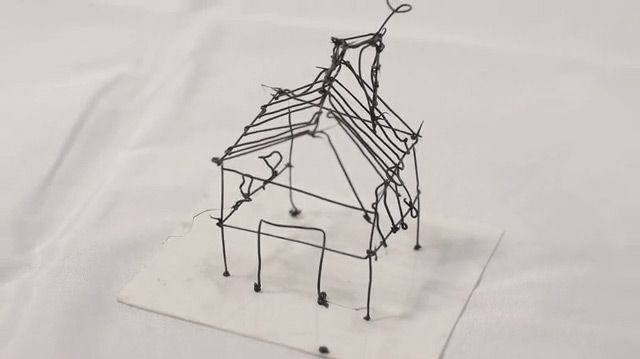 Imagine being able to draw a solid 3D object in the air, the way you might draw signs in the air with your finger. 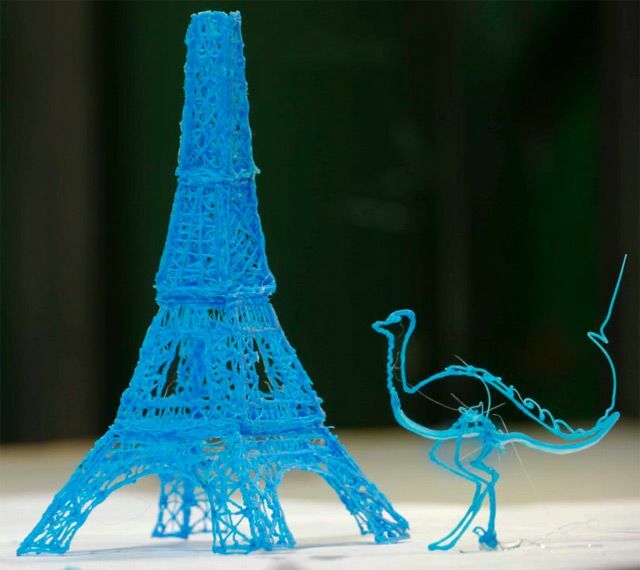 That’s exactly the idea behind these 3D pen, which can draw solid lines through the air with no need for paper. 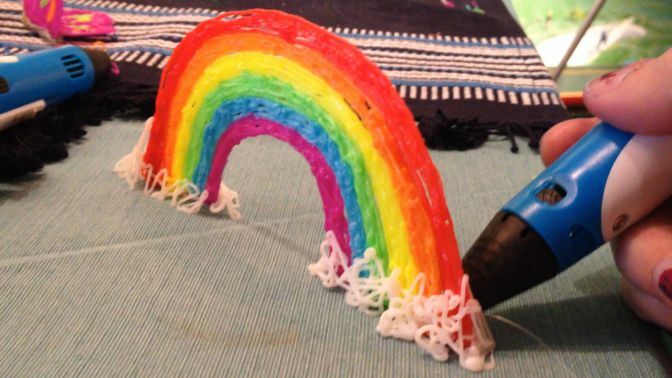 With this 3D Pen, you can create anything – possibilities are unlimited.